LIKE NEW!!! 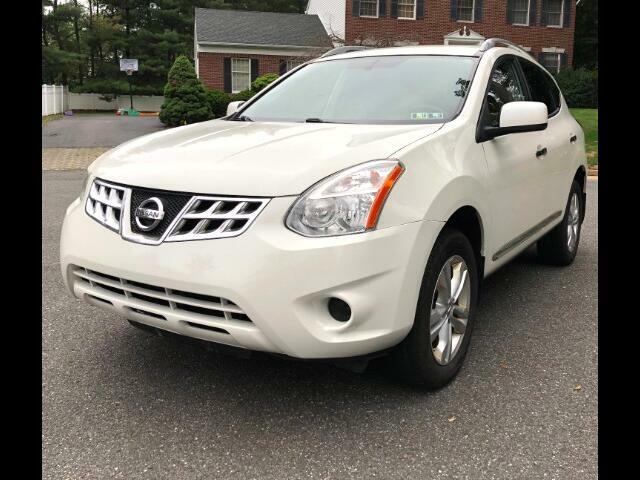 This Nissan Rogue SV AWD is in AMAZING CONDITION-----1-OWNER VEHICLE, CLEAN CARFAX!! Just in off a fresh trade-in!!! No accidents, no damage, amazing condition, 1 owner with service records!! Backup camera and sensors, roof luggage/cargo rack, and more!! and follow us on Instagram @apexmotorsnj for the latest inventory!!! buy here pay here available!! !